1601 - 2133 Douglas Road, Burnaby - SOLD | Jenny Wun - Oakwyn Realty Ltd. 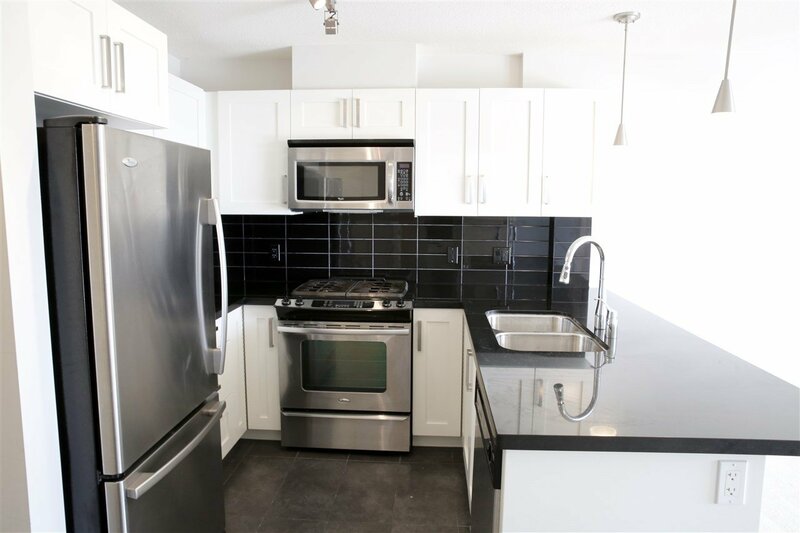 Rarely available extra-large 1 bedroom plus den in Ledingham McAllister's Perspectives. This chic unit shows spectacular views of the city & North Shore mountains. Located close to skytrain, Brentwood Mall, Save-On-Foods, Costco, Starbucks, gourmet restaurants & more. Easy access to Hwy 1. SFU & BCIT are just minutes away. Building amenities include fully equipped fitness center, conference room, entertainment lounge, billiards room & outdoor terrace.